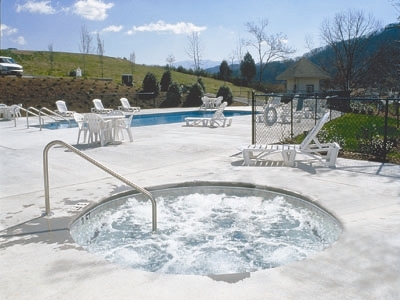 One mile west of Pigeon Forge Parkway, at the gateway to the Great Smoky Mountains National Park, lies Laurel Crest Resort. 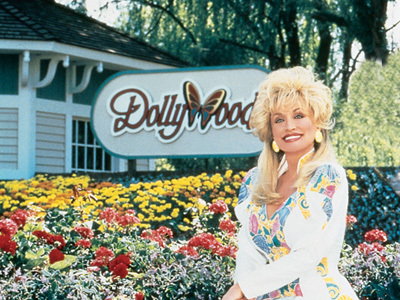 Visitors to Pigeon Forge can enjoy fantastic shows and rides at the popular Dollywood theme park, save money shopping at over 200 factory stores, take in a variety of music shows featuring renowned country stars, and enjoy over 900 miles of well-marked hiking trails in the National Park. 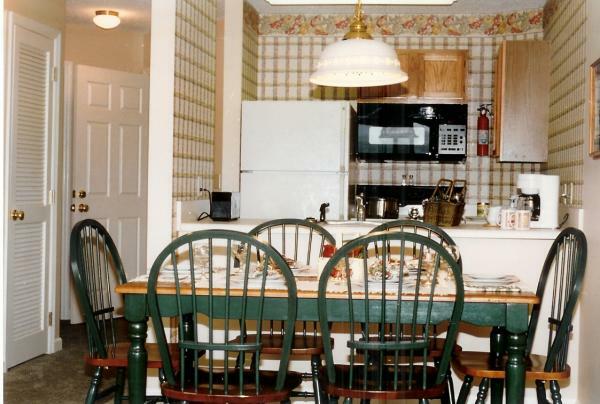 Horseback riding, trout fishing, boating, skiing, white-water rafting, golf, and just relaxing are all possibilities at Pigeon Forge and Laurel Crest. 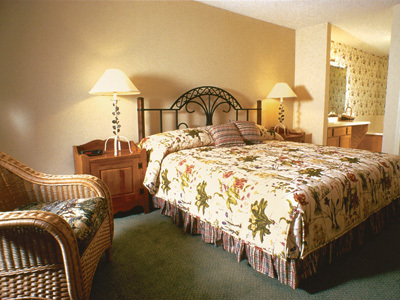 The on-site clubhouse has swimming pools, spa, sauna, exercise room, game room, and even a reading lounge. 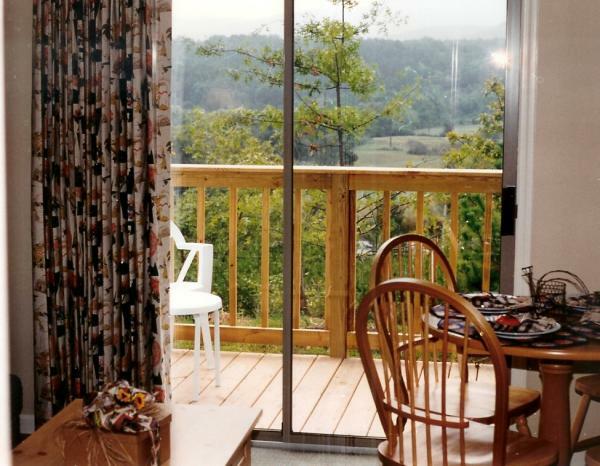 Laurel Crest Resort has it all...and then some.